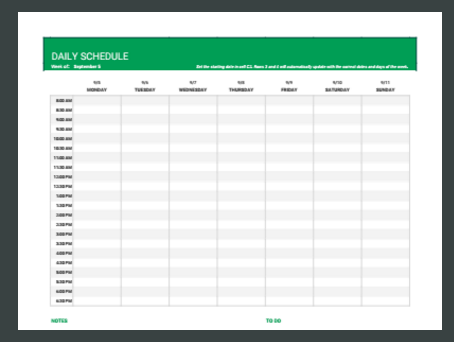 This is a excellent template for creating and managing schedules. You only have to set the starting date and the rest of the rows will be automatically updated with the correct dates and days of the week. 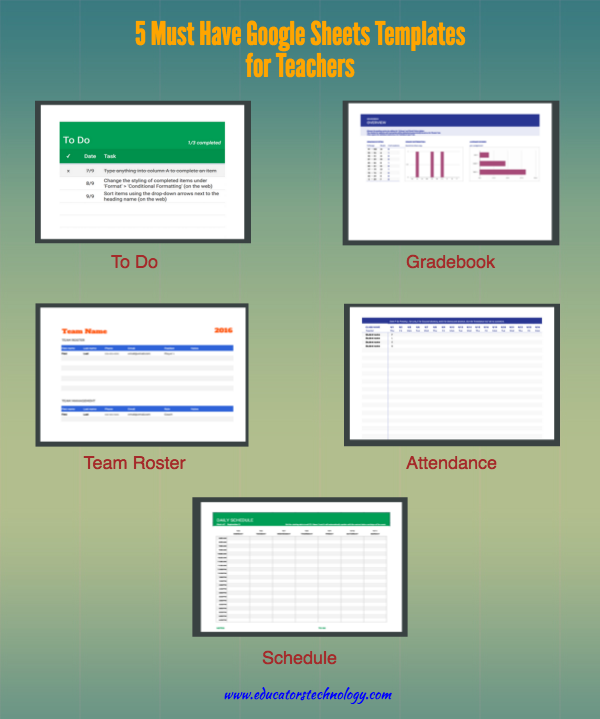 This template allows you to effectively create and manage your grading system. 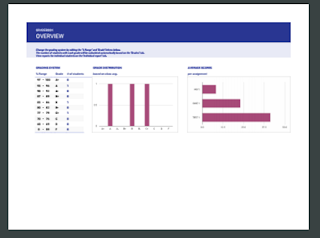 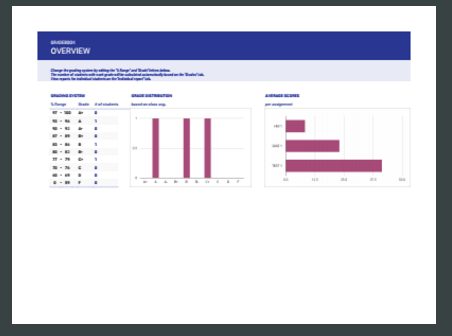 It provides you with detailed insights on students grades and lets you view reports for individual students. 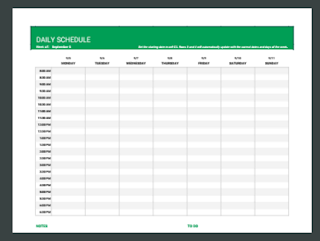 This one will help you keep track of your students attendance in class. 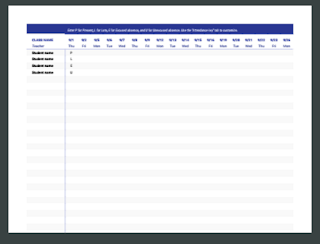 It makes use of four variables: P for present, L for late, E for excused absence, and U for unexcused absence. 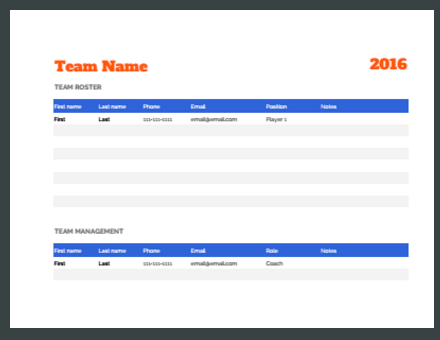 Use this template in group work activities to manage members of each team. 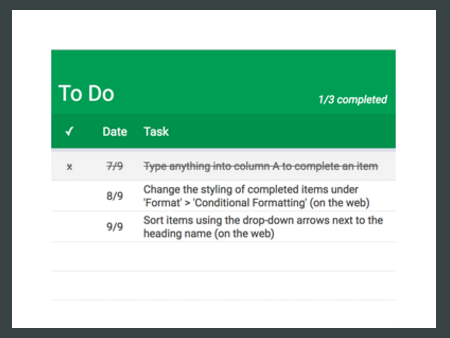 If you are looking for a simple yet effective to-do list template this one is a great option.